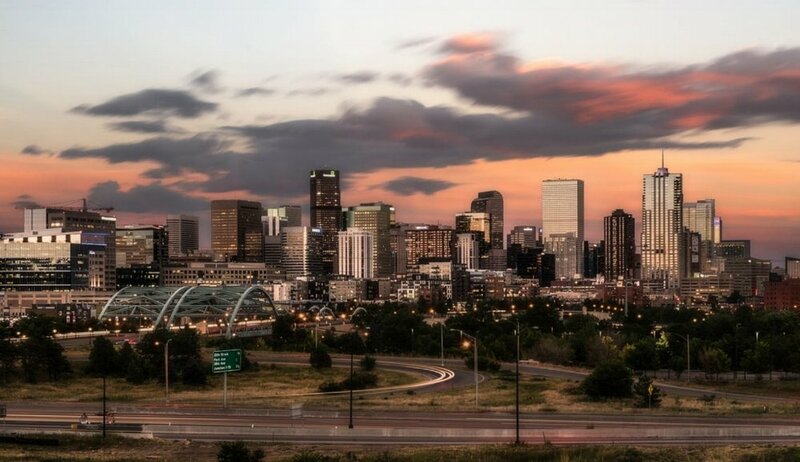 Want to learn more about Freedom Church Denver? Click here to learn a little more about us. Ready to take the next step? Contact us and let us how we can get you plugged in.